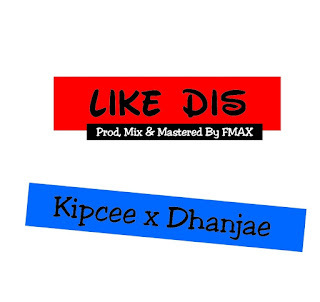 CEE dishes out this new joint titled "LIKE DAT" featuring Dhanjae. 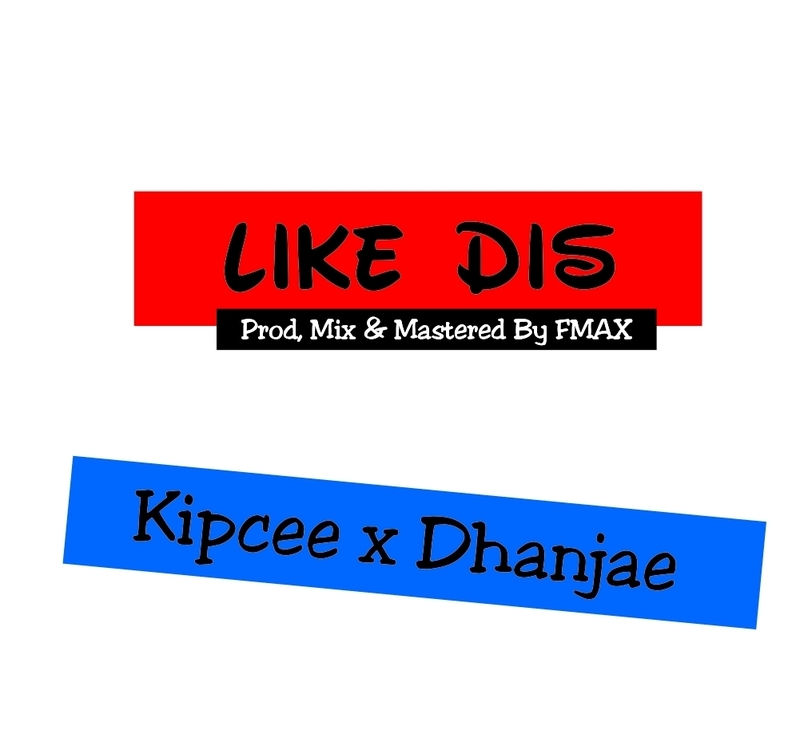 The Song was Produced, Mixed and Mastered by FMAX. Download and Share your thoughts.